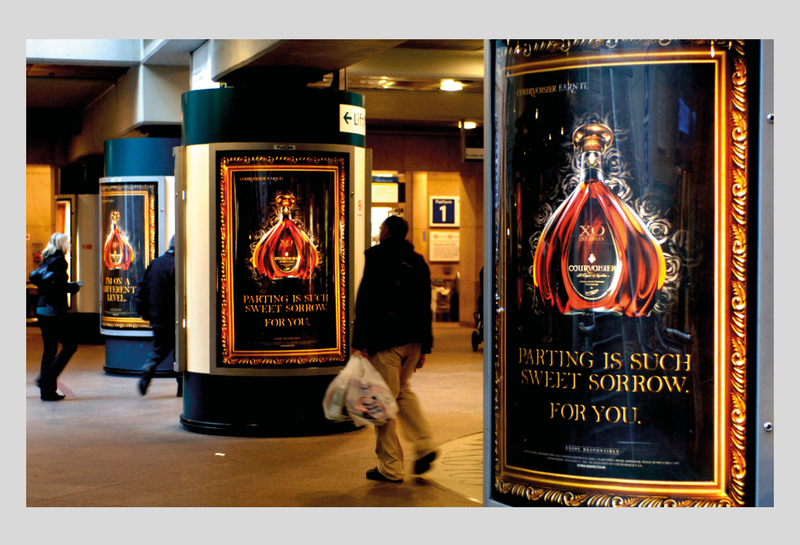 All outdoor media in and around Canary Wharf DLR with bespoke executions on posters, platform surface and even ‘waiting rooms’. 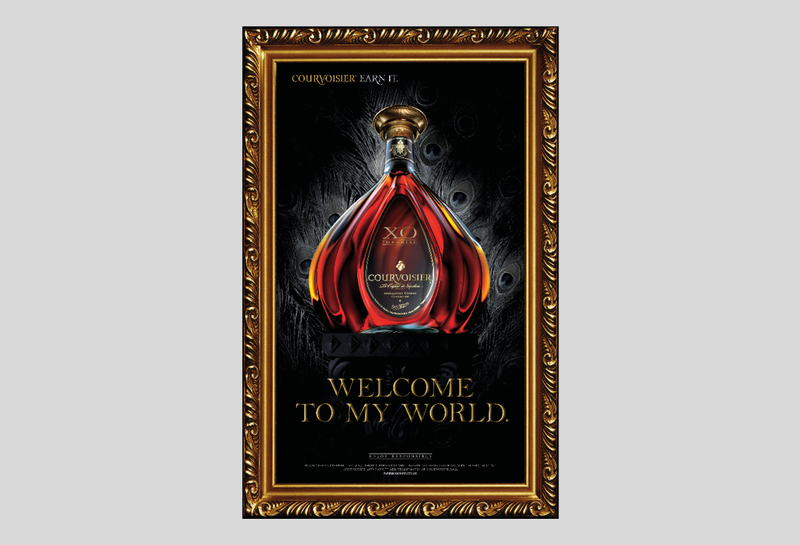 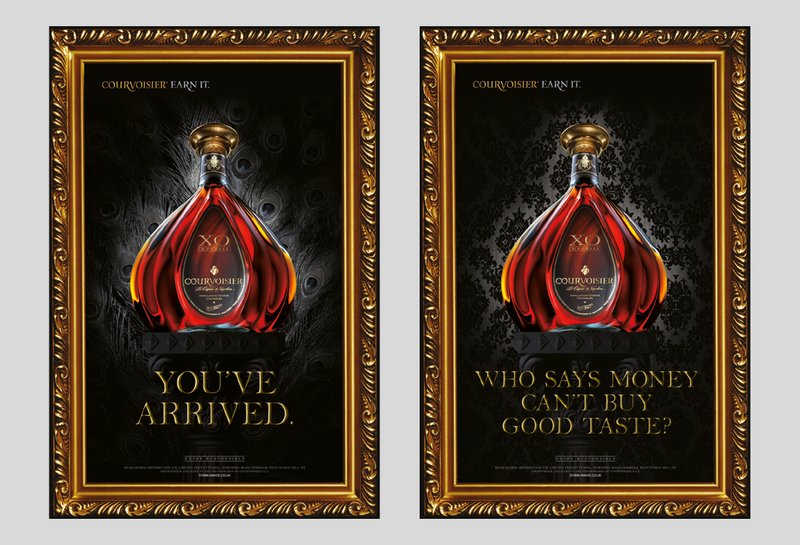 Sampling, promotions and experiences were organised to coincide with the postings helping to drive record sales of Courvoisier XO. 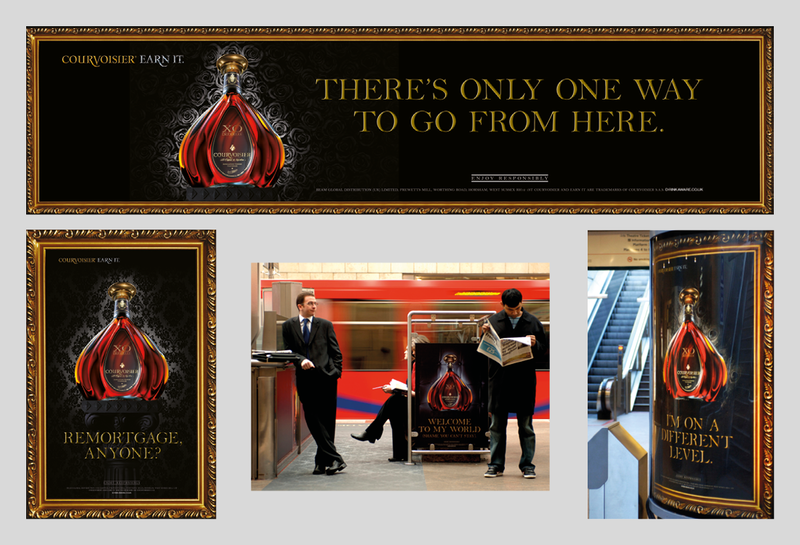 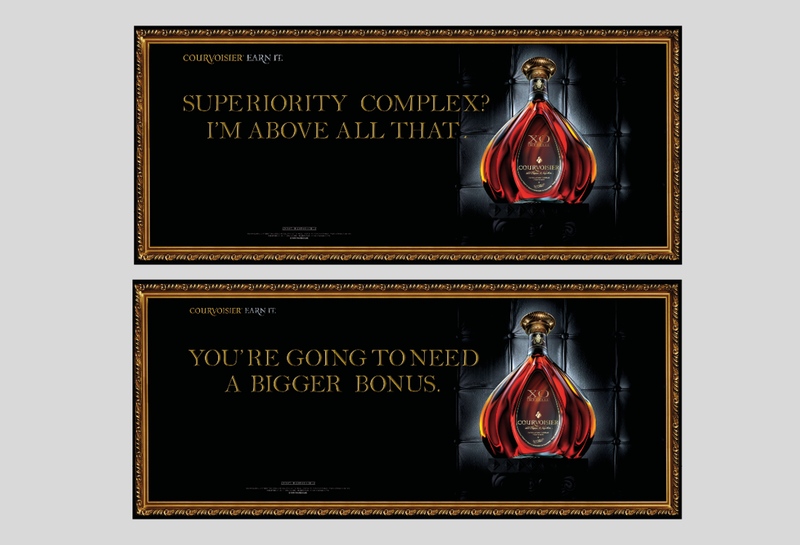 Promote Courvoisier XO to the movers and shakers of Canary Wharf ahead of ‘Bonus Time’.